Are you tired of being out of shape? Do you have no time to exercise? Wouldn't it be great having a simple step-by-step plan to get toned up, burn fat, and build muscle? 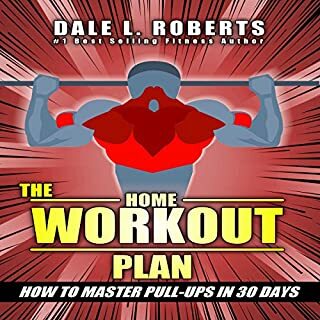 Then The Home Workout Plan: How to Master Squats in 30 Days has your answer in a short book you can finish in less than an hour. That way you can have a foolproof action plan, get into shape, and start looking great! Wouldn't you like to be in incredible shape without having to starve or practically kill yourself? Isn't it completely frustrating going from one plan to the next without any lasting results? 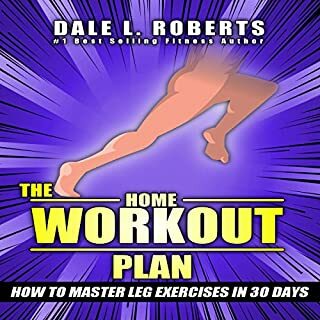 Then The Home Workout Plan: How to Master Leg Exercises in 30 Days has your answer in a short, concise book you can listen to in less than an hour. Are you sick and tired of stomping away on a treadmill and getting nowhere fast? How do you feel about getting rid of your muffin top gut without killing yourself? Then I have a simple health and fitness action plan to lose weight, build muscle and tighten your core today! This audiobook has your answer. It will tell you the way you get the necessities on core development, get into phenomenal shape and look great! Do you want to build muscle, lose fat, and look great as quickly as possible without performance-enhancing drugs, wasting hours in the gym, and wasting money on supplements? Wouldn't it be awesome to have a simple step-by-step plan to whip your body into incredible shape? 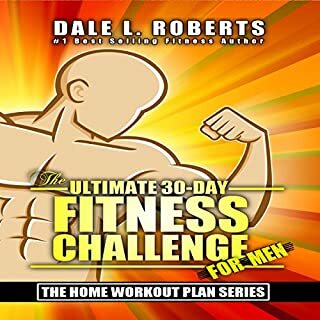 The Ultimate 30-Day Fitness Challenge for Men: The Home Workout Plan Bundle, Book 1 has your answer in four short, concise books you can quickly and easily listen to. Are you sick of being out-of-shape, feeling lousy and having no time to improve your health? Wouldn't it be nice to build muscle, lose fat, and look great right away with a short, simple workout routine? 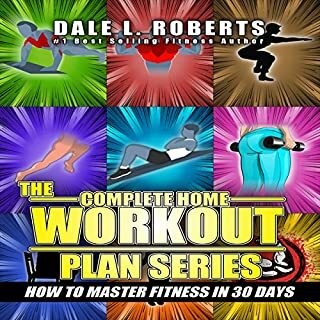 Then The Complete Home Workout Plan Series: How to Master Fitness in 30 Days has all your answers in a short, concise books bundled in a nine-book series. Are you tired of being out-of-shape and feeling lousy? Wouldn't it be nice to have a simple step-by-step plan to whip yourself into incredible shape? This book has your answers, in a book you can listen to in less than an hour. 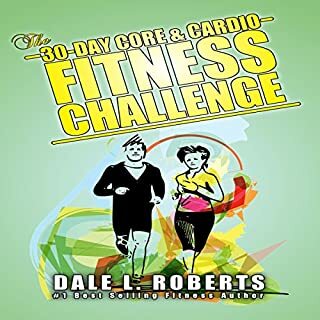 This book gives the information you need now so you can stop searching the Internet endlessly for answers about getting fit and feeling great! Are you tired of having no upper body strength and no way to improve it? Wouldn't it be awesome to have a simple step-by-step plan to turn your buggy whip arms into the guns they're meant to be? 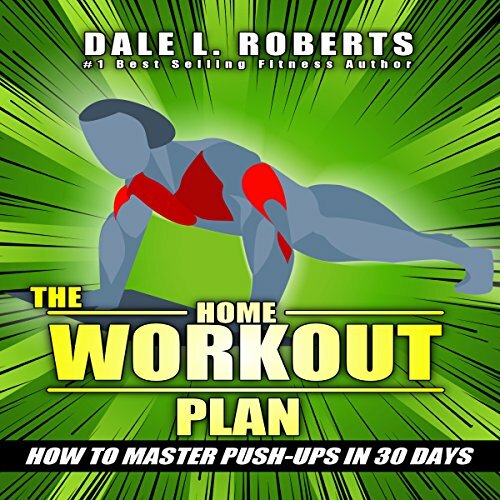 The Home Workout Plan has your answer in a short, concise book you can listen to in less than an hour. That way you can get your information, get into shape and get on with life! Don't wait any longer! Download now!